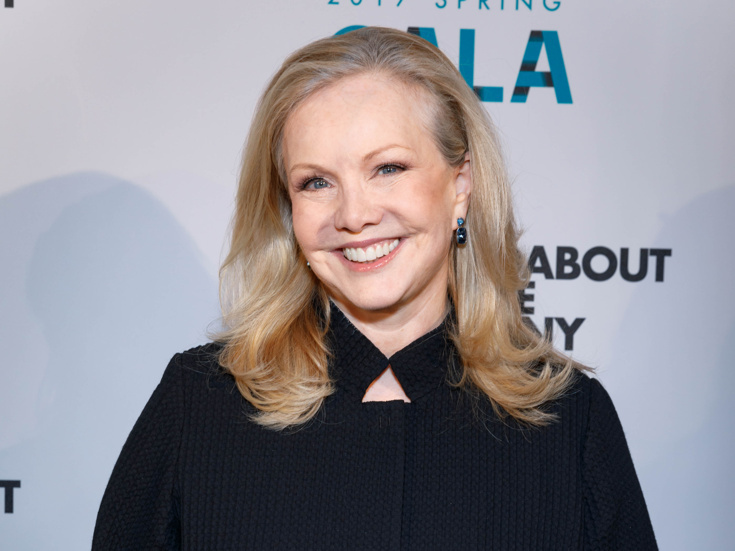 Off-Broadway's York Theatre Company has announced five-time Tony-winning director/choreographer Susan Stroman as the recipient of the 2018 Oscar Hammerstein Award for Lifetime Achievement in Musical Theatre. Stroman will be honored at the 27th Oscar Hammerstein Award Gala, to be held on November 12 at a venue to be announced. Stroman earned Tony Awards for her choreography of Crazy for You, Show Boat and Contact, along with wins for both choreography and direction of The Producers. Her current project is the acclaimed new dance play The Beast in the Jungle, playing off-Broadway's Vineyard Theatre. Beloved stage-and-screen star Tony Danza has announced a two-performance return engagement to Feinstein's/54 Below with his hit show Tony Danza: Standards & Stories, set for June 1 and 2 at 7:00pm. Danza's cabaret combines timeless music with storytelling, a dash of soft-shoe and ukulele. Accompanied by a four-piece band, Danza performs a selection of his favorite standards from the Great American Songbook, as well as numbers from Broadway's Honeymoon in Vegas, while interweaving stories about his life and personal connection to the music. In addition to his Broadway turns in Honeymoon in Vegas, The Producers, The Iceman Cometh and A View From the Bridge, Danza is known for his Golden Globe-nominated roles on TV's Who's the Boss? and Taxi. Look back at Danza's tap-happy performance in Honeymoon in Vegas below. Emmy-winning Broadway alum John Malkovich has his eyes on a stage return, according to The New York Post. David Mamet's previously reported play about film mogul Harvey Weinstein is aiming for a world premiere production in London with Malkovich starring as Weinstein. Mamet recently finished the first draft of his play, titled Bitter Wheat, which could arrive on Broadway provided it is well-received across the pond. Malkovich's last Broadway appearance was in the original 1987 production of Lanford Wilson's Burn This.